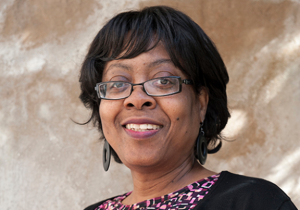 The Association of Research Libraries (ARL) has named Barbara Williams as a visiting program officer (VPO) for diversity and leadership programs from July 2018 through July 2020. Williams is the liaison librarian for the departments of AeroAstro and Physics at the Massachusetts Institute of Technology (MIT) — a position she has held for 10 years. Williams brings extensive commitments to diversity, equity, and inclusion to this role and deep experience developing and maintaining mentorship programs in a variety of contexts. The ARL Visiting Program Officer program provides opportunities for outstanding staff members at ARL member libraries to contribute to special projects and programs, either in whole or in part, in order to advance the agenda of the Association. Visit the ARL website for more information about the Visiting Program Officer program.